As soon as we begin to attach to an Identity we begin to build an Ego. What’s an Ego? The ego is an avatar that we have created. It seems worthy of love from others. An avatar is also something to be defended from others. So, ironically, ego keeps the connection to others from fully occurring. 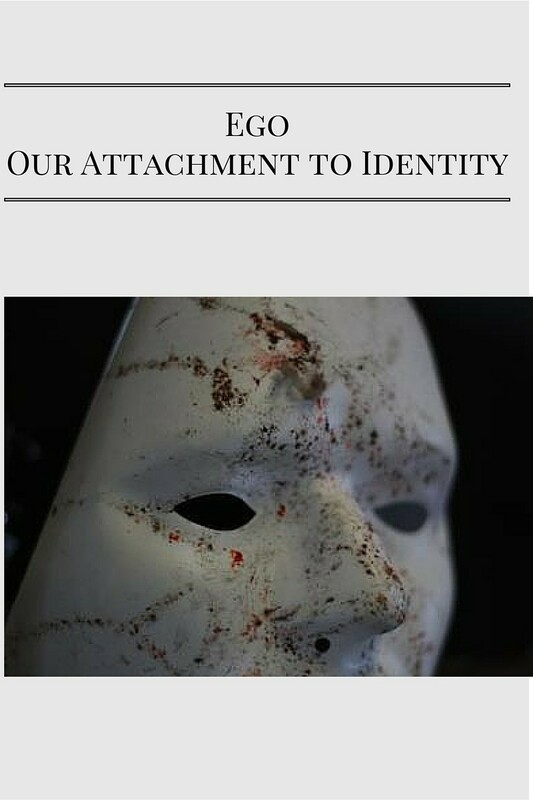 We also begin to build the “Shadow”, or the part of of identity that is hiding from view. Shadow fears being discovered because it conflicts with the identity I have chosen. Shadow has desires that seem unacceptable and must be kept secret. This shadow is partly conscious, but mostly subconscious. Most of ego is ingrained into society at a deep level so that it remains subconscious. When we are children, we are asked, “what do you want to be when you grow up?” What will you become? It’s as if what we are isn’t enough. We have to choose from a list of activities that will someday define us. It’s not the activity that’s the problem, it’s our need to define ourselves and our need to define others. Why is this all so insane? Because no one, not one soul on the planet, chose to be most of these things that define our ego. None of us chose to be White, Black, Yellow, Male, Female.. ..most did not even choose to be a certain religion etc.. ..before we got here. Some things are fundamental to us and others we have chosen, but NONE of them are what WE ARE. But what are we? Humans? yes.. but more importantly we are spirits..and we are psyches..which above all, desire to love and be loved…This is universal for every person and ironically it’s this desire that fuels the quest for identification and acceptance in the first place. 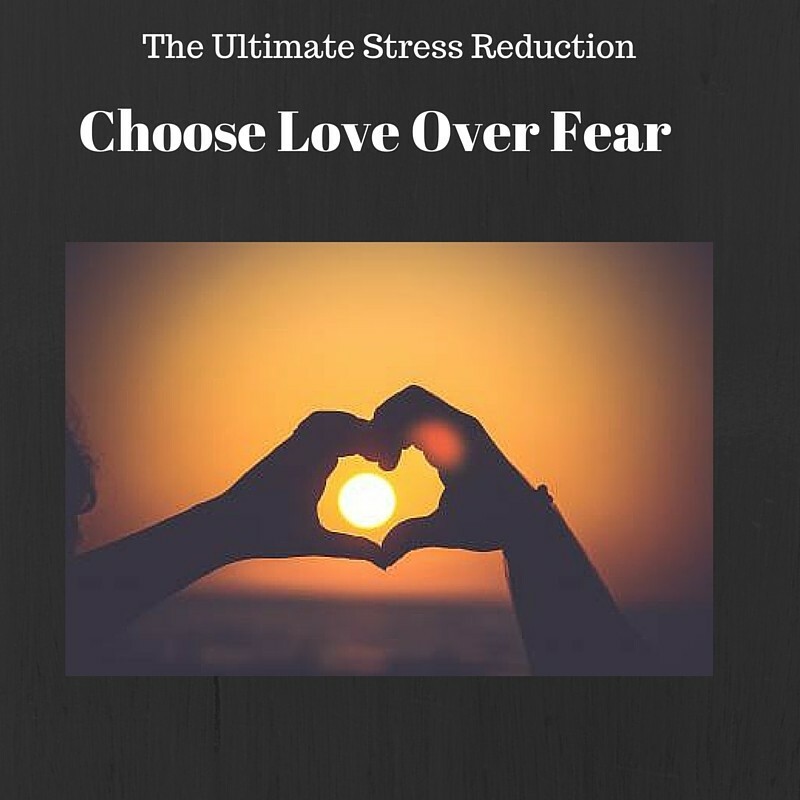 So, the ultimate stress reduction is to surrender, and let go of all of this, and to begin to choose Love over Fear.